Volkswagen India has launched the limited edition Polo Exquisite at Rs 6.74 lakh and Rs 7.66 lakh (ex- Delhi) for the petrol and diesel variants respectively. 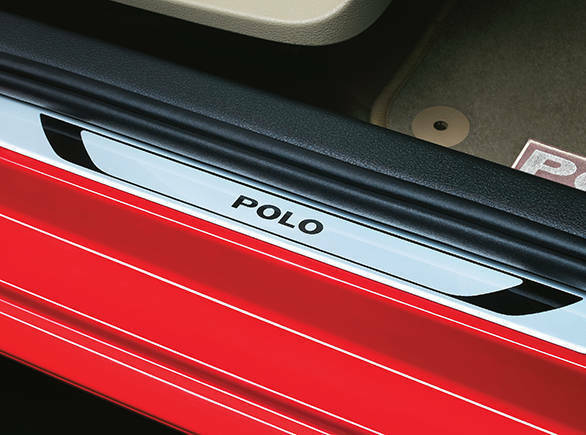 The car is now in showrooms across India and will only be featured on the Polo Highline trim. This upgrade is available at Rs 16,700 in this festive season while the kit is actually priced at Rs 25,000. The Volkswagen Polo Exquisite gets black roof foil, carbon fibre finished ORVM, metallic trunk garnish and black body side moldings. 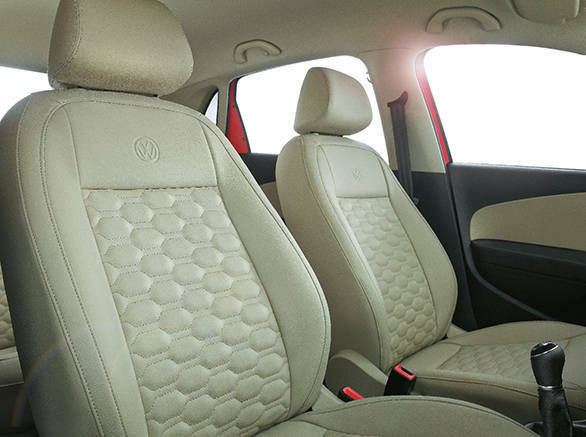 Inside, the centre console gets carbon fibre finish, leather seats, 'Polo' sill plates, 'Polo' floor mats and detachable window blinds. On this occasion, Michael Mayer, director, Volkswagen Passenger Cars India, said, "We are very excited to present India's favorite hatch back in its new avatar, the Polo Exquisite. This new limited edition Polo which effortlessly boasts of stunning features like black roof foil, detachable made-to-size window blinds and carbon fibre finish on ORVMs further cement its place as the sporty, dynamic and a powerful hatch in the hearts of its owners." 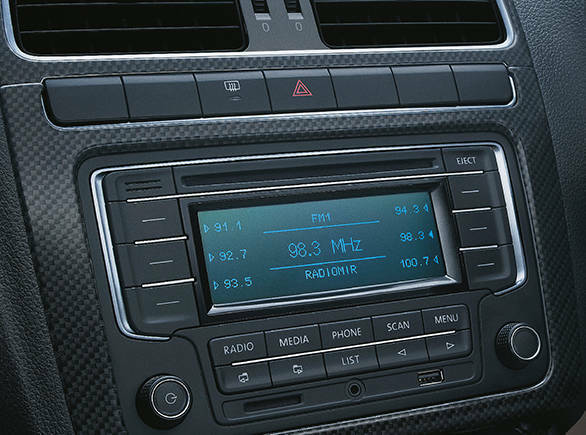 The mechanicals remains the same as the Polo Exquisite gets a 1.2-litre MPI petrol engine producing 75PS/110Nm and a 1.5-litre TDI diesel engine producing 90PS/230Nm, mated to a 5-speed manual transmission. Safety features like ABS and dual-front airbags are also present in the car. 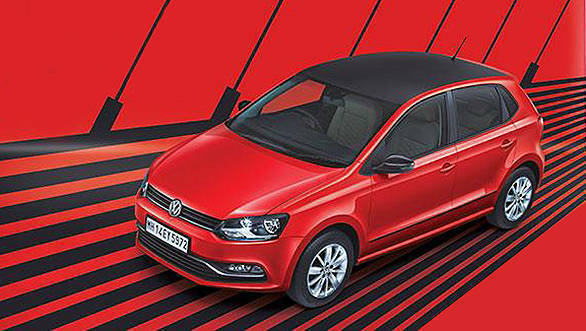 The Volkswagen Polo Exquisite has been launched along with the Vento Highline Plus which is priced at Rs 9.7 lakh (ex- Mumbai).